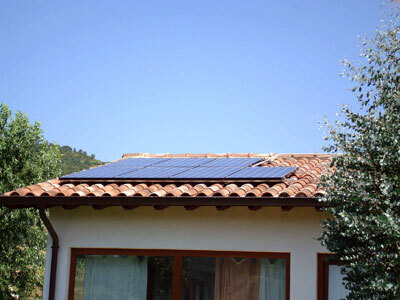 Another key factor for homeowners considering solar energy is the financial aspect. The financial benefits of solar energy can be seen in reduced utility payments as you use solar energy for electricity, heating, cooling, and lighting. In addition, by reducing your homes operating costs you are also increasing the value of your home. A third answer to the question “Why use solar energy” is the energy independence it will give you. 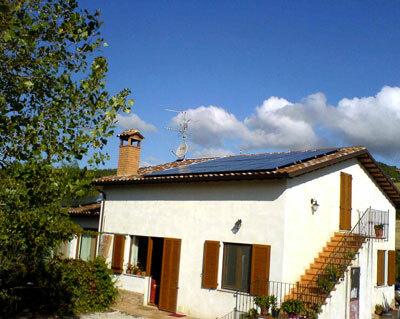 By using solar energy, you will reduce your dependence on the utility companies. You will no longer need to have electricity delivered to your home as you will be able to produce your own solar power electricity. 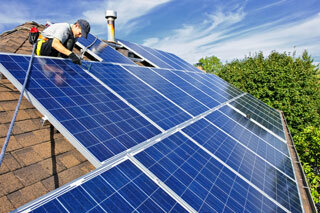 Solar technology will also free you from using traditional energy sources for heating and cooling. All of this means you will finally be free from rising utility rates! Solar energy also gives you a level of reliability and security that other energy sources can’t match. When your neighbours don’t have power due to an outage, you won’t be affected since your home generates its own electricity and heat (this is also known as micro generation). In addition to the personal security you will gain by freeing yourself from your local utility companies, you will also help to remove our dependency to foreign energy producers which, in today’s world, is critical for national security. 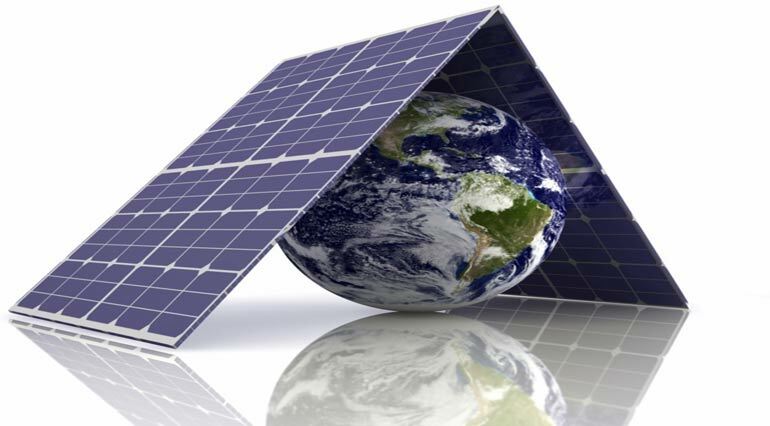 Solar energy because has a positive impact they will have on the environment. Unlike fossil fuels, solar energy doesn’t produce the harmful pollutants responsible for increasing the greenhouse effect which leads to global warming. 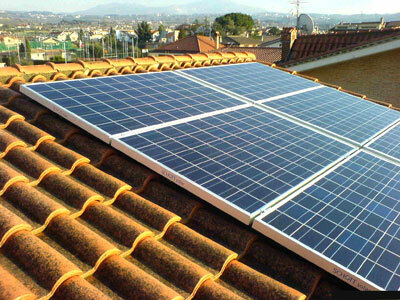 Solar energy is a clean and sustainable source of energy that you can use for solar electricity, solar heating, solar cooling, and solar lighting.